Glorious DJ Record Boxes are designed to fit standard 12" vinyl records, these boxes from glorious DJ come finished in either black or white shrink-wrap to match your home setup and ensure that they look good for years to come. Why not treat your record collection to some high-quality storage with Glorious DJ record boxes. 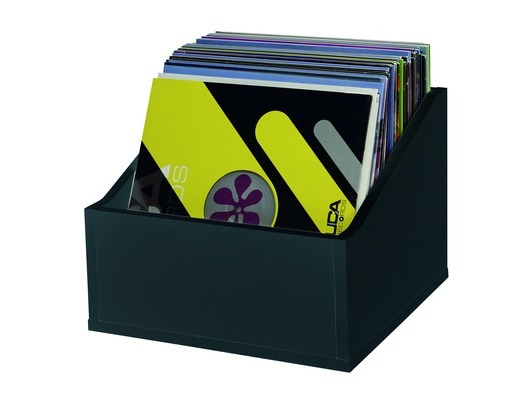 Glorious DJ record boxes offer simple-yet-stylish storage for your music. Glorious vinyl record storage boxes are built from high-quality MDF wood to ensure solid construction and long life. Unlike other record boxes, the Advanced record boxes from Glorious DJ feature slanted sides which provide easy viewing and access to your record collection. 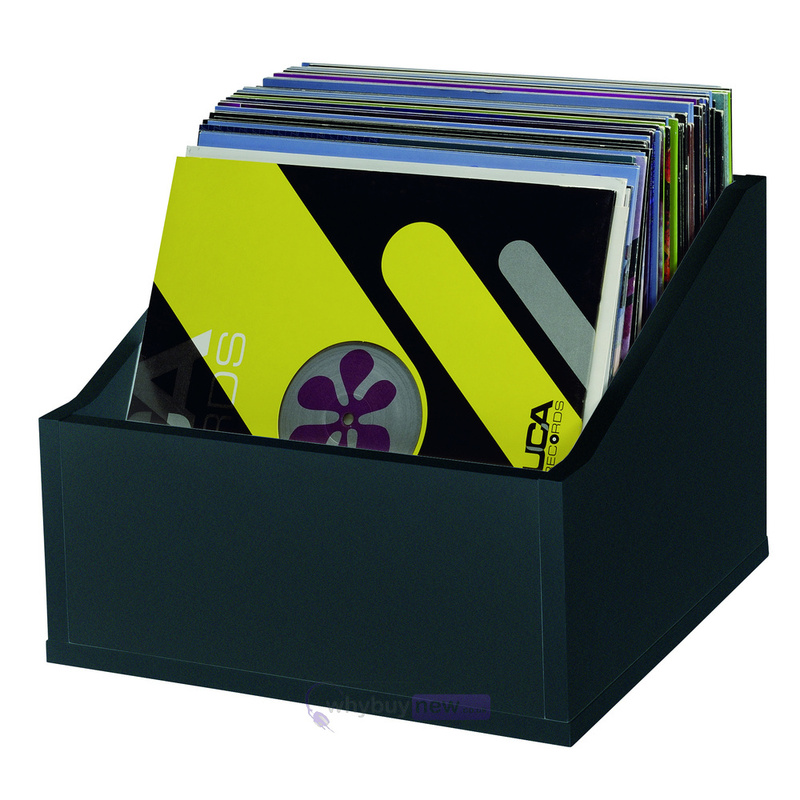 These vinyl storage boxes from Glorious DJ are ideal for storing your personal record collection but also for shops and DJs who require easy viewing and access to their records.